San Salvador is renowned to have one of the world's highest crime rates. Despite the implementation of stricter laws and the employment of more law enforcement agents, San Salvador's crime rate continues to rise year after year. This is because the root of the problem is not addressed - those who have been imprisoned have scarce opportunities to change their lives after having served their sentence. 1) Rehabilitation - Each man and woman in the program is given mentorship time. During this time, they are taught that they are not outcasts and are welcome back to society. 2) Education - Each person is equipped with the skills to operate specific parts of a business, going through sales and accounting modules throughout the process. 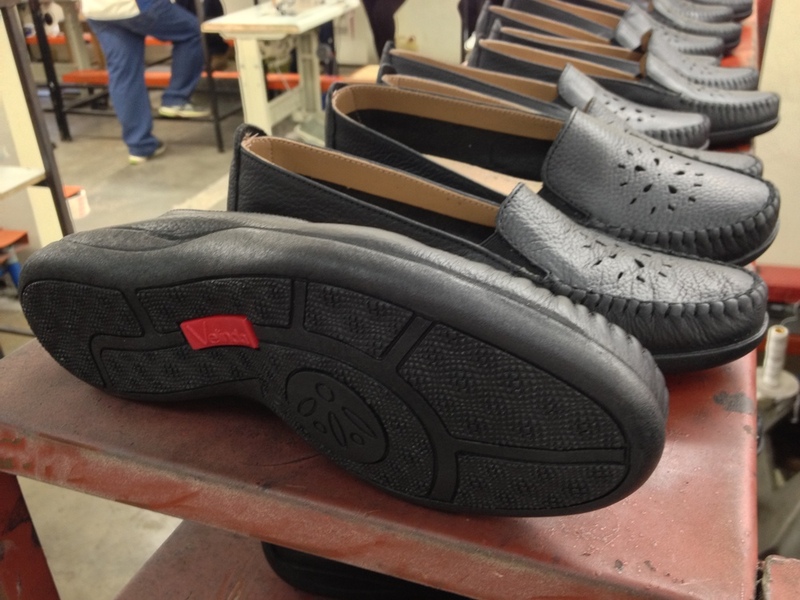 3) Reinsertion - Metamorfosis has a shoe factory which provides employment. 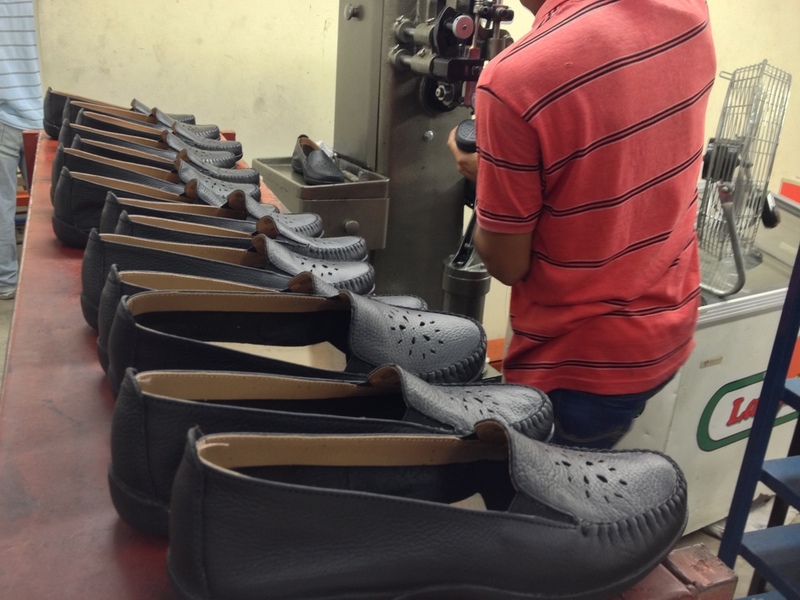 This gives inmates an opportunity to earn income to support their families and to rebuild their lives. 4) Job Creation - Now part of a healthy community and equipped with the necessary skills, each person can sustain his or her family whilst making a positive impact on society. Hope2Offer Ministries has partnered with Love-Link Inc. and supported this project. I have had a chance to help out at the project facility personally. Below is a gallery of the project facility and my experiences there.